CUTE Cottage Home - Newly Remodeled in Great Belmont Location. Close to I-85. New Roof, Kitchen Cabinets, Tile Flooring, HVAC, Hot Water Heater, etc. Original Wood Floors restored! Home has been completely remodeled inside and out! Front Load Washer & Ventless Dryer included with home! 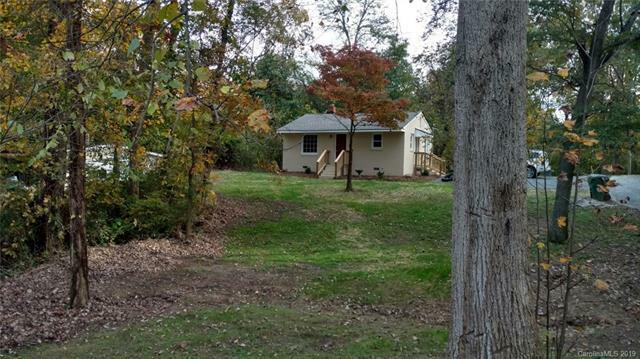 Home sits well back off the road on approx .50 acres with lots of privacy. USDA VA or CONV. Low Gaston County Taxes! Sold by Showcase Realty Llc.